Moments of Tranquility... by Natasha Naranjo Aguirre: Creative Scrappers eBook! Hello dear friends! I have some exciting news today! Kristine Davidson has published a brand new eBook filled with her inspirational sketches and layouts by designers from all over the world! This eBook will also be available in a print copy! You can find more information about this book HERE. I am honored to be a part of this fabulous book, and I would like to share my layout that I created for this publication! I have scrapped this photo of my daughter and myself before, but I just love it. Couldn't help myself! LOL! My title is made up of a Dusty Attic chippie (DA0587) that I embossed with Jasmine Mix'd Media Inx Embossing Powder. This is my cabbage rose covered with Diamond Dust. You can find a tutorial for my flower HERE. 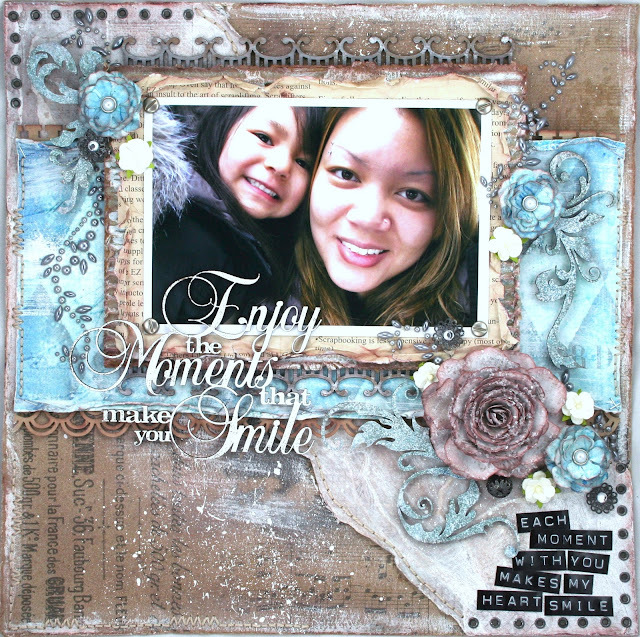 The flourish is a chipboard element that I cut apart and used in various parts of my layout (Corner Flourish #1 DA0628). The small blue flowers are my Romantique Roses. 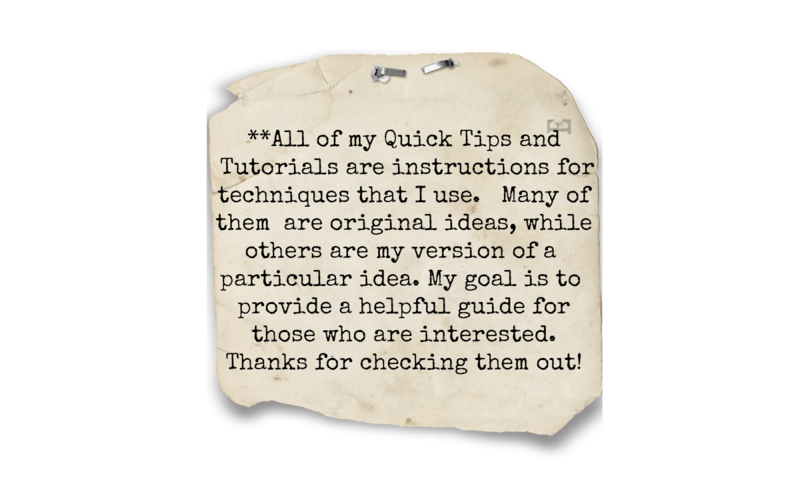 You can find the tutorial HERE. 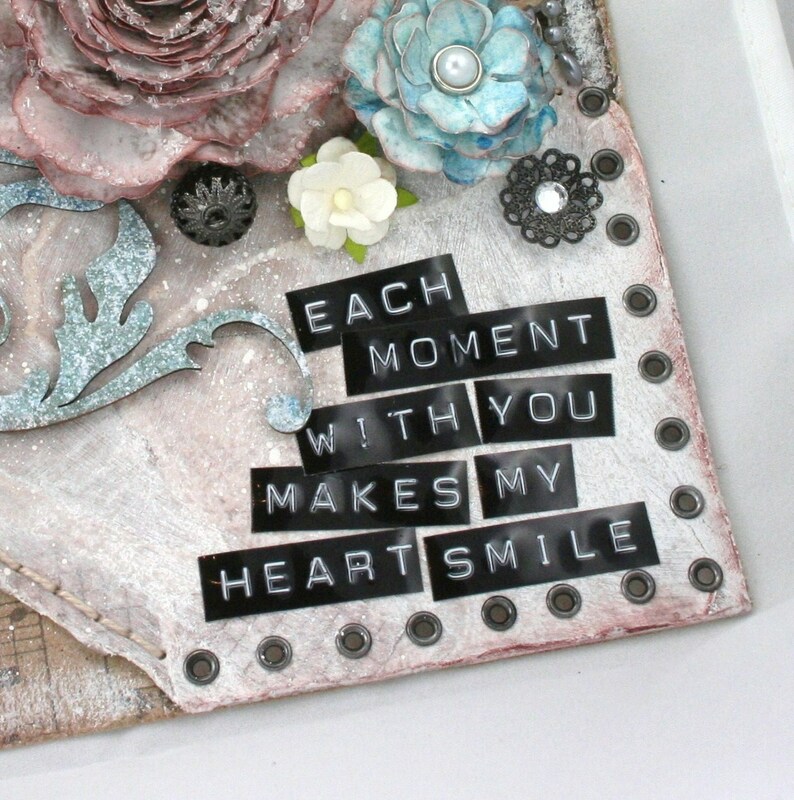 The gray paper in the background is actually a collage of torn papers that I decoupaged. I stitched in random areas for added texture. How would you like to win a FREE copy of this fabulous eBook of sketches? I am giving away one free copy! Just leave a comment for this post and I will choose a winner on Saturday, February 11, 2012. 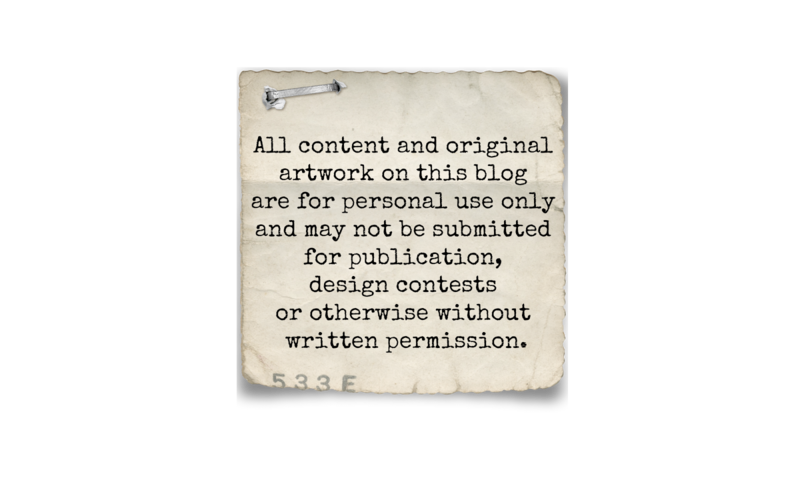 Please be sure to leave your comment for THIS post (my blog template can be confusing). Stunning ... absolutely stunning. I can easily see why they chose to add this to the publication! Thanks so much for sharing with us! OH my word, your LO is fantastic and should be published for the world to see. Congratulations and thanks for the chance to win. Wow, what a gorgeous! I totally love how you used the DA chippies, they look so beautifully glittered! Another fantastic page! Your work always amazes me and no matter how many times I look at a photo, I see another detail that I missed on the look before! Hi Natasha, a fantastic layout! Lots of details to look at and everything is beautifully done. Love it! Thanks for the awesome opportunity! Love your blog and this page! As always your layouts are stunning! It makes me happy just looking at them. Thanks for such fantastic ideas and thanks for the chance to win the eBook of sketches, I know I'll find lots of inspiration from it. As always I am in awe of your work and thank you for the inspiration that you are to me....I truely appreciate your willingness to share your work and provide tutorials that are so eays to follow....a HUGE thank you. Your so very talented Natasha. I love this layout. Your style is so beautiful. Thanks for a chance to win! Congratulations! i was happy to see that also a Greek lady participates to this ebook. Wow! What a stunning layout, Natasha! Congratulations! Natasha this book is very exciting and you must be thrilled. Would love a copy and let me say your layout is gorgeous, as always. Love the DA chippies. Your work is gorgeous!! I love all the blues and I must learn to make those flowers. The photo of you and your daughter is so sweet. I need inspiration so I hope I win the book of sketches. It sounds wonderful. *ell, yell........ i certainly would like a copy of this book. 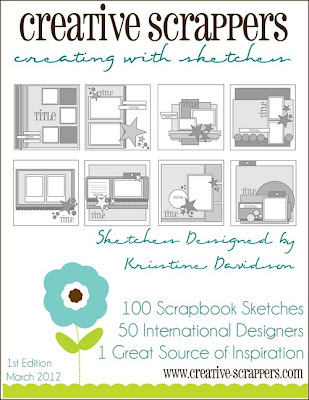 Natasha, with your layout in this book, Kristine's 100 SB sketches will be a #1 seller for sure!!!! Love your layout as usual. already bought the e-book and love it. the sketches are great and the examples are so very inspiring. I love your layouts. They are so beautiful and full of love. Thank you for this give away!